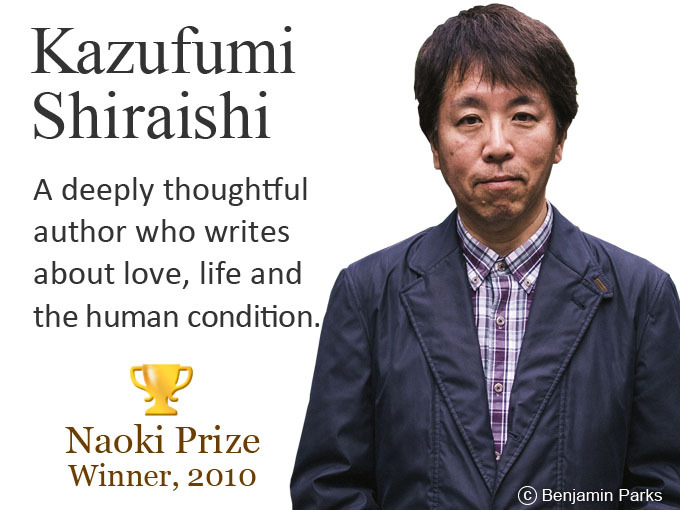 Outside Japan, in most of the world, the two best-known living Japanese authors are probably currently Haruki Murakami and Banana Yoshimoto. Haruki Murakami published his first novel, Hear the Wind Sing, in 1979, in the June issue of Gunzo, a Japanese literary magazine. Banana Yoshimoto’s first novel, Kitchen was published in Japan in 1988 and initially internationally in Italian. She has now been published in 36 different languages, while works Murakami have been translated into 50 languages. However, Keigo Higashino, the brilliant Japanese crime fiction writer, is the most famous and most read Japanese author in China, where he regularly heads the lists of bestselling authors. Currently, outside China and Japan he is much less well-known. Japan’s book exports to China have grown significantly since 2001, when as a condition of joining the World Trade Organization (WTO), China was required to lift restrictions on the importation of books and publications. Despite rapidly growing interest in Japanese novels, and Japanese Crime Fiction in particular, China is still, however, only the fourth largest importer of Japanese books behind the United States, Taiwan and South Korea. Books by popular Japanese authors such as Higashino Keigo, who had 3 titles amongst the top 5 bestselling books in China in June 2017 (Miracles of the Namiya General Store, Journey Under the Midnight Sun, and The Devotion of Suspect X), are generally published in translation under license and not imported. Importation is increasing, but China still only imports half the amount of physical books as Taiwan and only slightly more than Hong Kong. Collectively so-called Greater China, with its massive population and attractive markets that Japanese companies are targeting for growth, now accounts for 29 percent of Japanese book exports. Japanese book exports, are said to, follow Japanese business expansion as demand increases in countries where Japanese companies send and post their staff. China at 8 percent is followed by Thailand in the rankings with 6 percent, and subsequently the United Kingdom and the Philippines, both with around 4 percent, and then Australia and Canada making up the top ten export markets for Japanese publications.